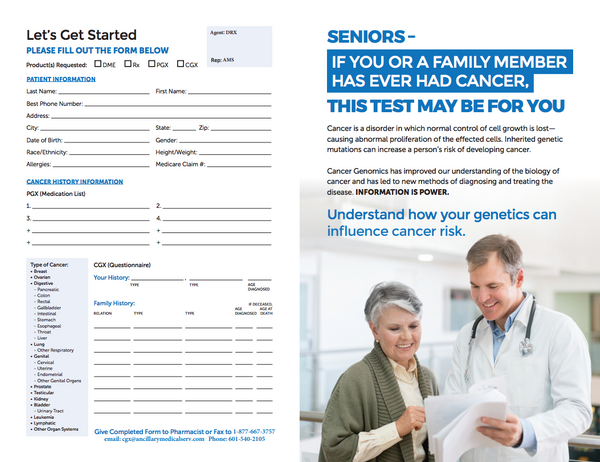 Hereditary or “predisposition” genetic testing looks for specific inherited changes (mutations) in a person’s genetic make-up. Genetic mutations can have harmful, beneficial, neutral, or uncertain impacts on health. Mutations that are harmful may increase a person’s chance, or risk, of developing a disease such as cancer. Overall, inherited mutations are thought to play a role in 5-10% of all cancers. These particular disease states are known as hereditary cancers, and proper genetic testing can be used to determine an individual’s risk. Cancer is a disorder in which normal control of cell growth is lost—causing abnormal proliferation of the effected cells. Inherited genetic mutations can increase a person’s risk of developing cancer through a variety of mechanisms, depending on the function of the mutated gene. 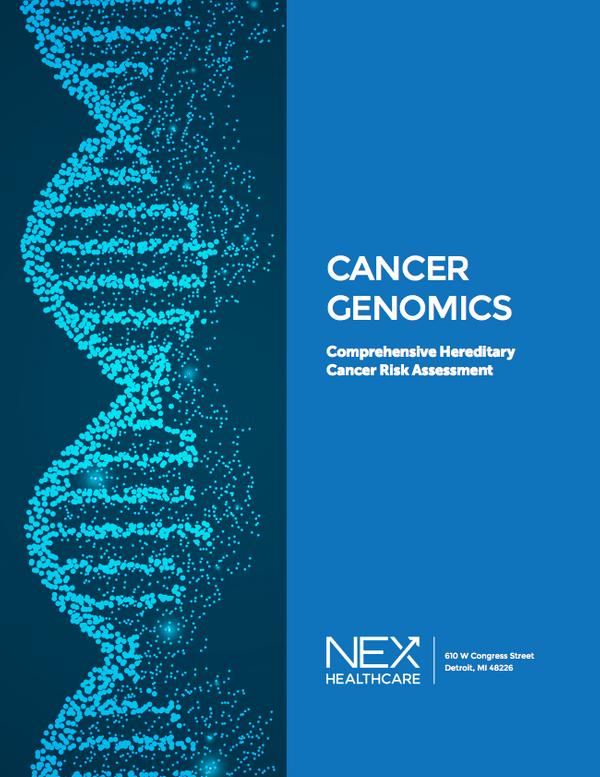 Mutations in genes that control the repair of damaged DNA and cell growth are particularly likely to be associated with an increased risk of cancer. Some people inherit mutation(s) in the germline, potentially allowing for the cancers associated with the mutation(s) to be passed on. These mutation(s) occur in two classes of cellular genes: oncogenes and tumor suppressor genes. Here at Mississippi Discount Drugs were able to help expedite the process to get you started with the test. Simply fill out the form and email it to us or stop by our store to discuss further with one of our pharmacists.